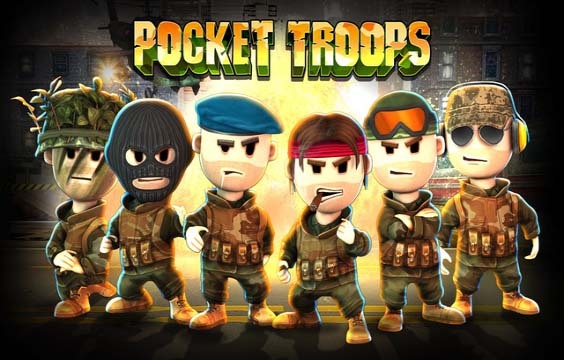 Pocket Troops - is a humor-filled tactical war game that offers a unique family-friendly experience where no trooper dies in battle. Step into the role of commander as you recruit, train, and equip your ideal army and fight intense, bite-sized battles. We are happy to answer all your questions at team@heyworks.com"